Little known fact: Muay Thai is available at Green Fitness Studio! Muay Thai, literally translated to Thai Boxing, can be traced back to Burma of the 16th century. This a hand-to-hand combat sport effective for self-defensive and mental discipline. It is known as “the art of eight limbs” because you are primarily using your fists, elbows, knees, and feet. The Muay Thai school at Green Fitness has been open four years. 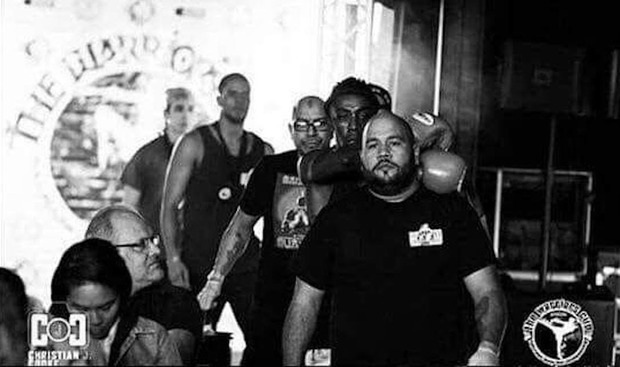 The head trainer, Kru Esteban Maisonet, has been teaching Muay Thai professionally for over twenty years and comes from a family of boxers. From his class you can expect a lot of personal attention and a solid cardiovascular workout. Esteban trains beginners and competitive fighters alike. 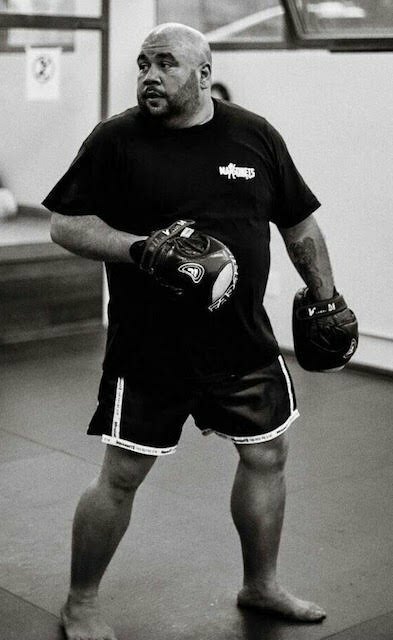 Of his teaching style, he says, “I’m not expecting everyone to become a fighter or want to become a fighter, but I will teach you as such. I treat everyone the same way. You never know what you’ve got in you.” When you take his class, you aren’t just working out. 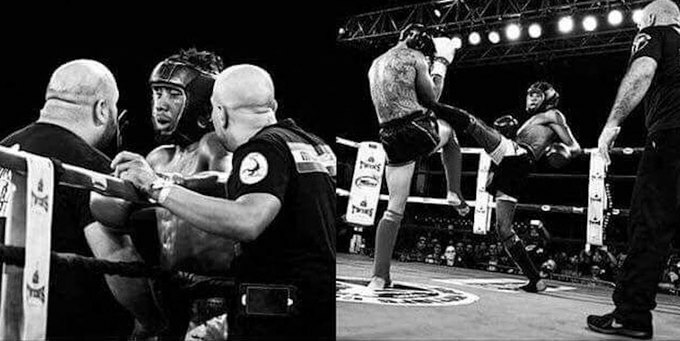 You are getting a full education on the art of Muay Thai. Classes take place four days a week for an hour and a half. They are split into beginner and experienced, averaging about 10-12 students per class. You can find a detailed schedule here. Learn the art of Muay Thai in Bushwick at Green Fitness Studio.